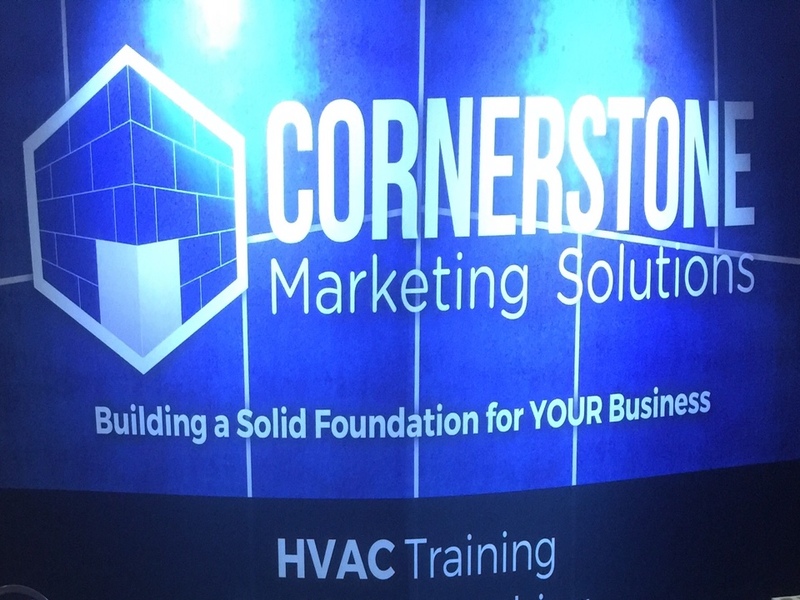 Cornerstone Marketing Solutions acknowledges the varying needs of our clients in the Charlotte, Nc area for quality internet and print marketing and HVAC training. We encourage you to leave your message about your experiences in working with us. 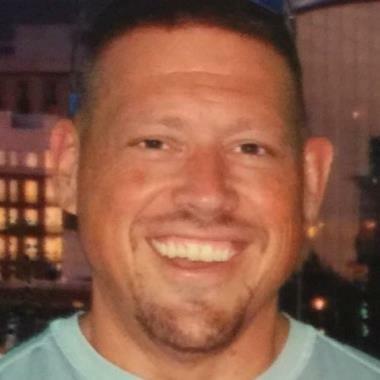 Any words from you matter. This is for us to improve our services to meet your unique needs continually. We will work closely together to help you become steps ahead of the competition. We are looking forward to providing you with top-notch internet and print marketing and HVAC training for the success of your HVAC business. Thank you for the compliment! Cheers!